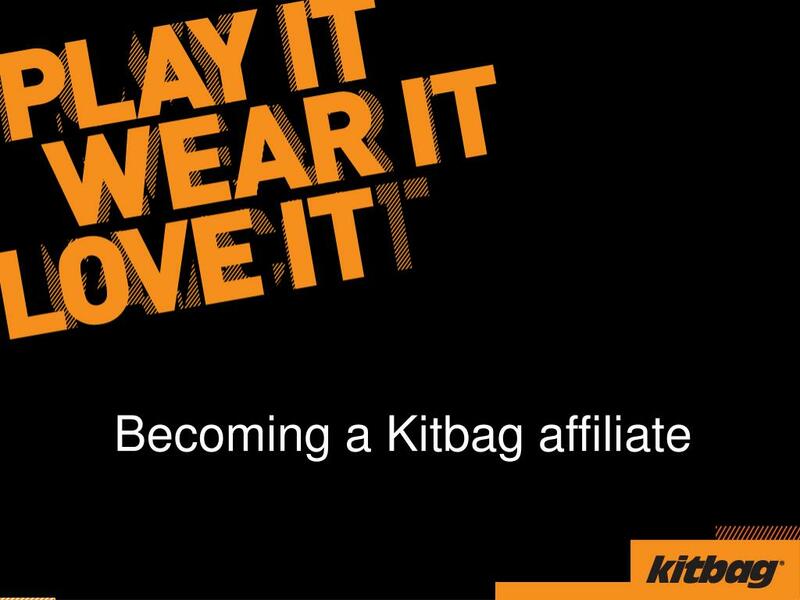 Kitbag.com offer a huge range of sports merchandise, including the very latest 100% official football shirts from around the world including international & European leagues, and of course all the kits & lots of other merchandise for the teams in the English Premiership. 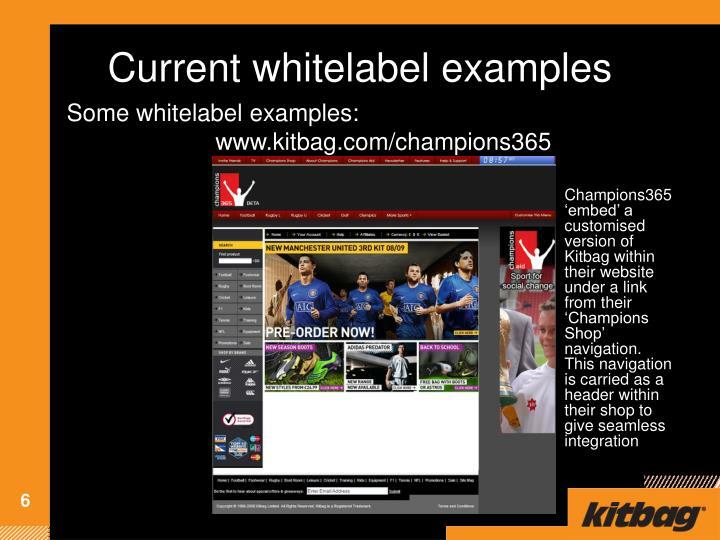 Kitbag are one of few online sports to offer hero player shirt printing & also custom personalisation of football shirts. 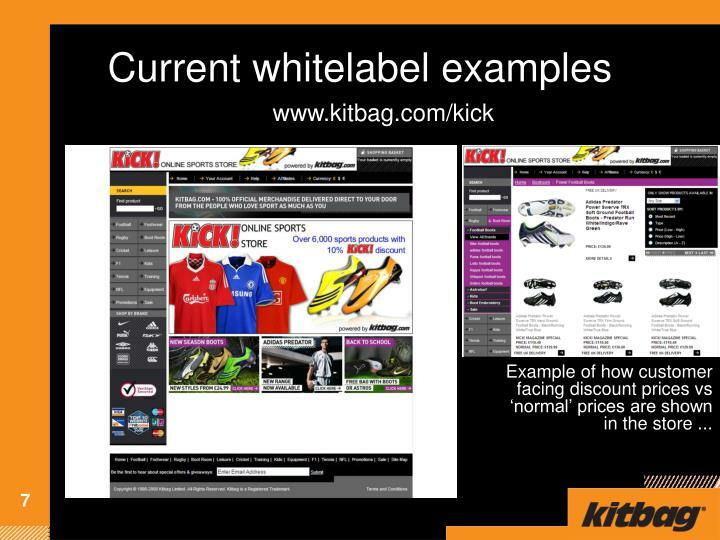 We cover an unrivalled range of other football related products (football boots, balls, shinpads, goalkeeper gloves, football training products) as well as football related gifts, souvenirs, exclusive special edition merchandise and more. For rugby fans (union and league) - Kitbag.com is the place to shop. 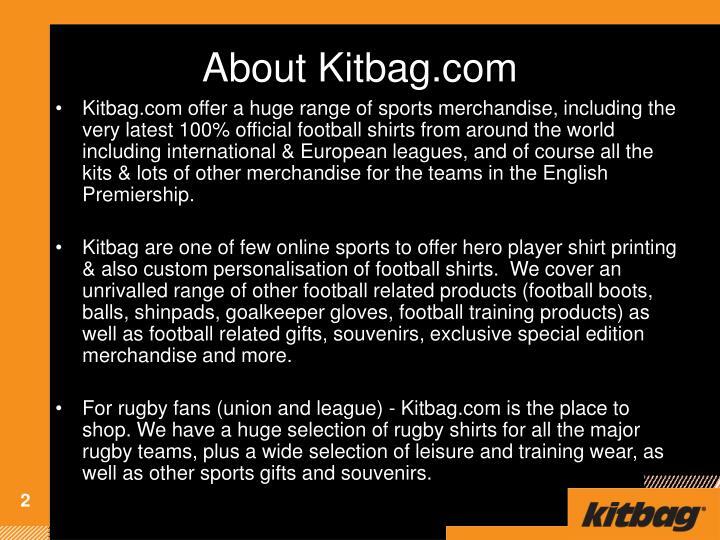 We have a huge selection of rugby shirts for all the major rugby teams, plus a wide selection of leisure and training wear, as well as other sports gifts and souvenirs. 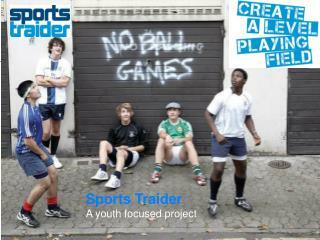 We also cover lots of other sports, with large ranges of products for sports such as tennis (ie. official Wimbledon towels, gear and equipment), cricket (official ECB range) and Formula 1 (official F1 products). We offer merchandise for all 32 teams in the NFL league, with replica jerseys and gifts. 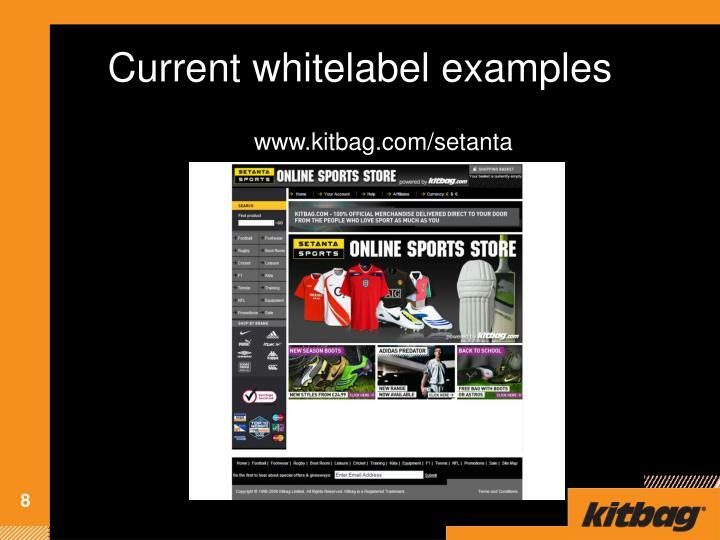 We stock the leading sports brands including (but not exhaustively) Nike, Reebok, Adidas, Umbro, Puma, Lotto and Joma. 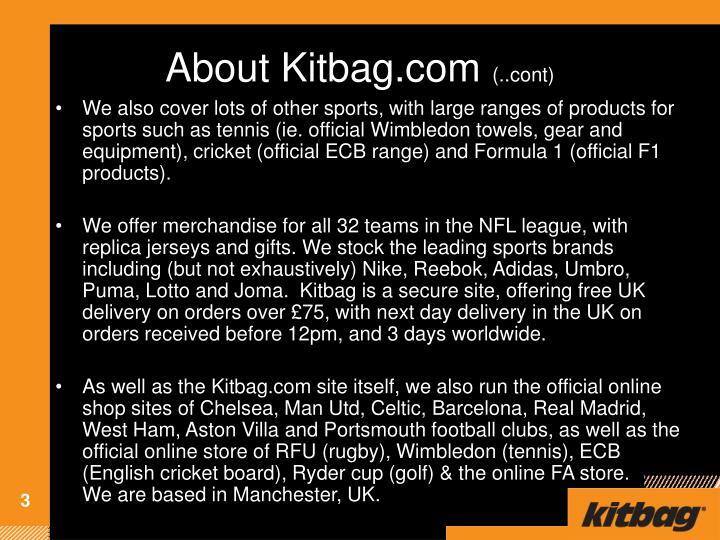 Kitbag is a secure site, offering free UK delivery on orders over £75, with next day delivery in the UK on orders received before 12pm, and 3 days worldwide. As well as the Kitbag.com site itself, we also run the official online shop sites of Chelsea, Man Utd, Celtic, Barcelona, Real Madrid, West Ham, Aston Villa and Portsmouth football clubs, as well as the official online store of RFU (rugby), Wimbledon (tennis), ECB (English cricket board), Ryder cup (golf) & the online FA store.We are based in Manchester, UK. 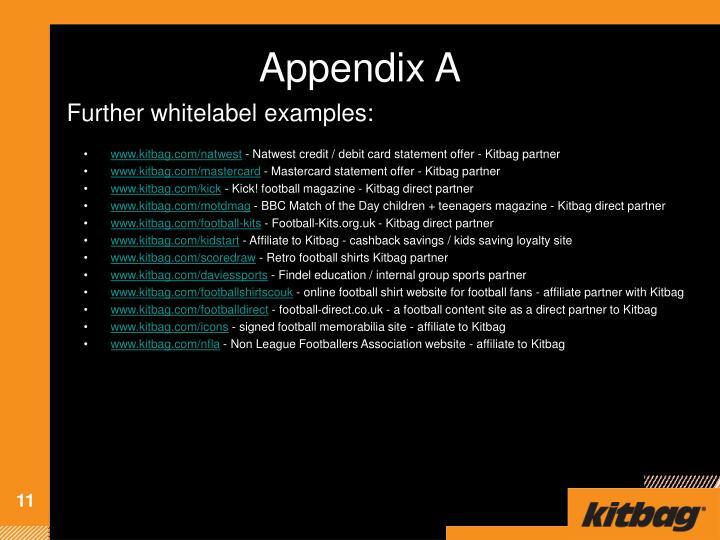 your user base / website. 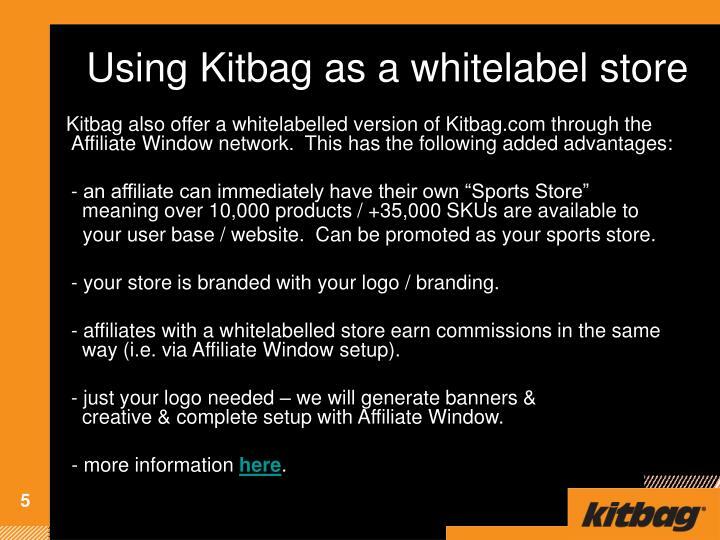 Can be promoted as your sports store. 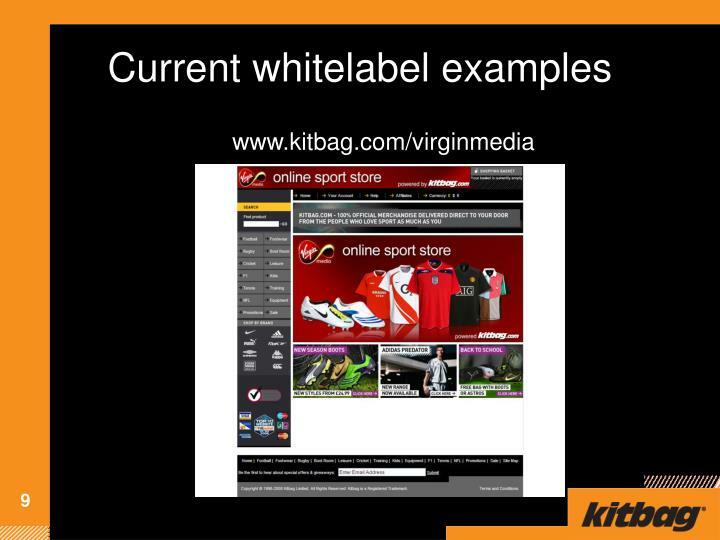 - your store is branded with your logo / branding. 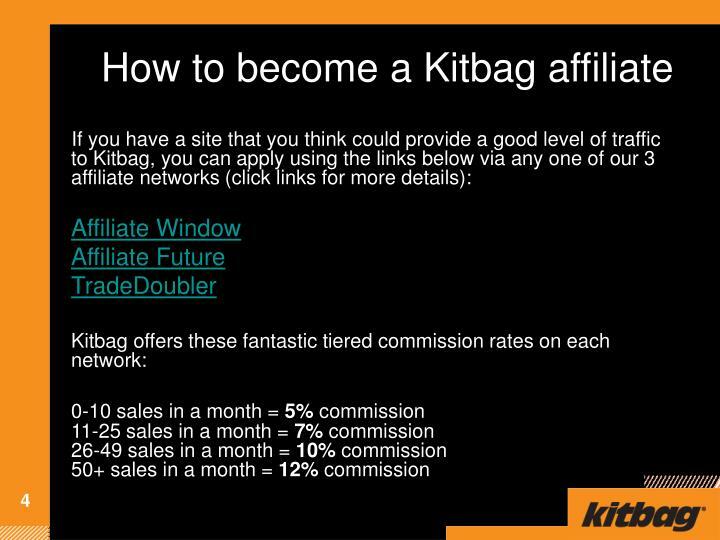 - affiliates with a whitelabelled store earn commissions in the same way (i.e. 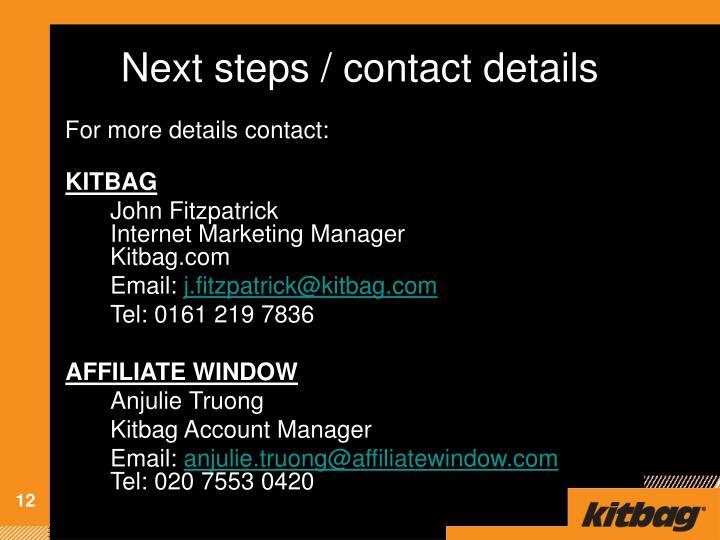 via Affiliate Window setup). 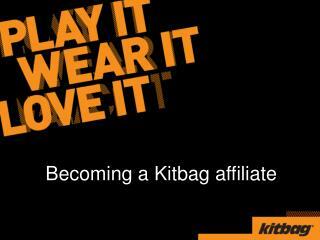 - just your logo needed – we will generate banners & creative & complete setup with Affiliate Window.